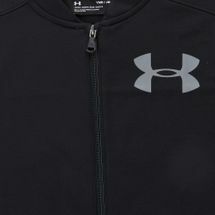 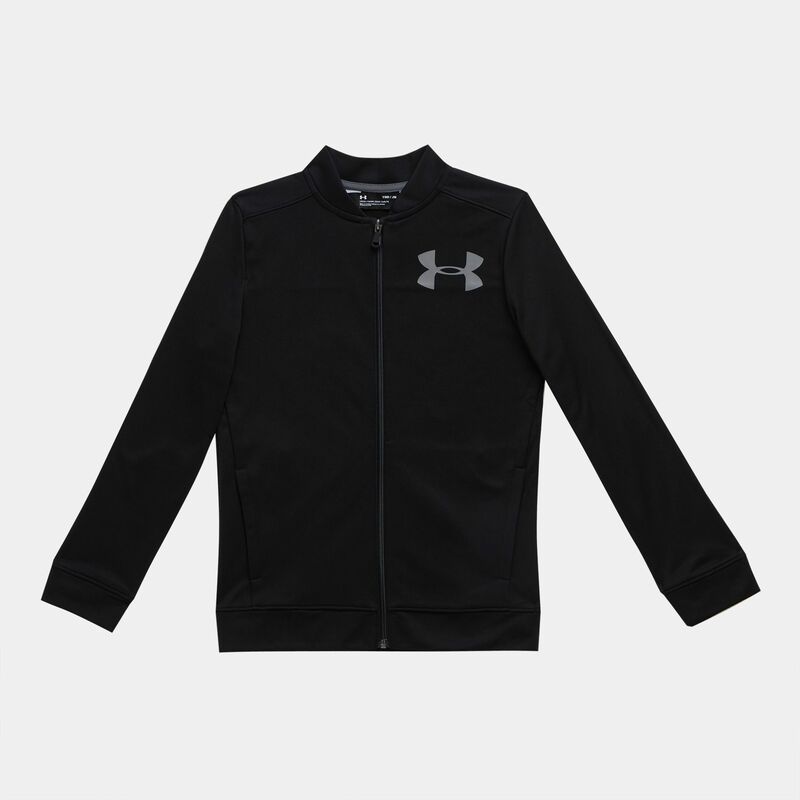 Warm up with the Under Armour Kids’ Pennant Jacket. 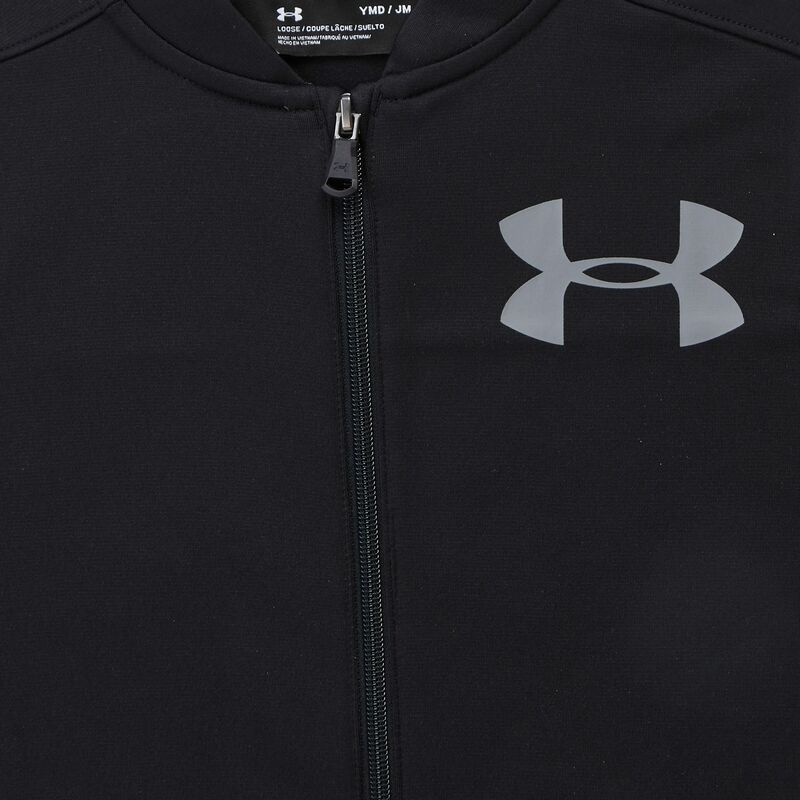 The moisture-wicking material and brushed interior makes this jacket warm and comfortable. 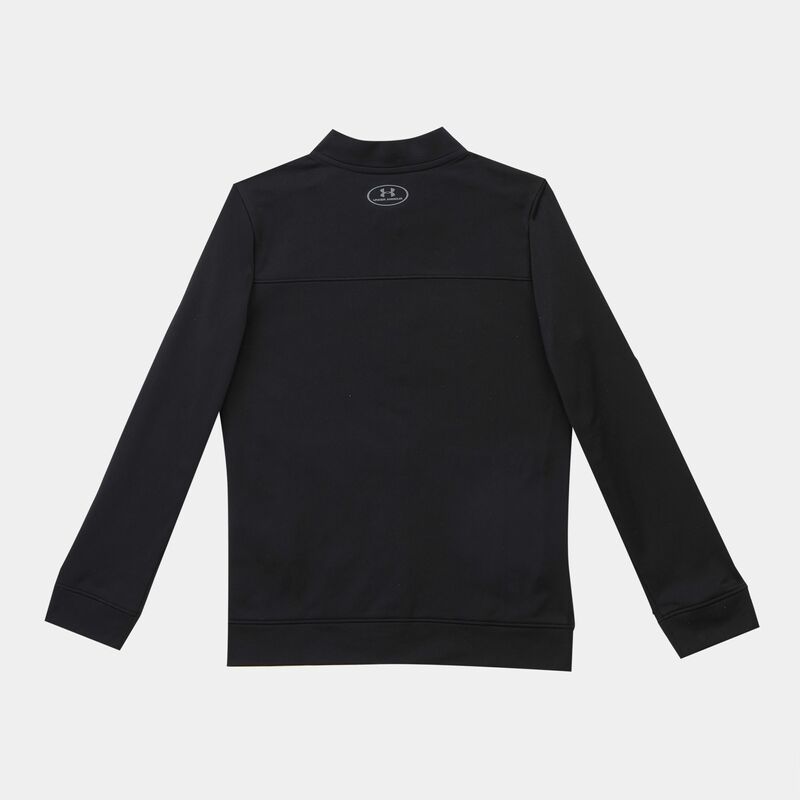 It has a full-zip construction and pockets.